Surviving the apocalypse is one thing. Enjoying life after most of civilization is wiped out -- that's entirely different. Maybe you can outrun an avalanche, or escape a burning building, but can you really cut it after the unthinkable happens? Can you, for example, deal with damn dirty apes, convert your car to run on bathtub gin, or synthesize a species-saving vaccine from your own mucus? No? Obviously, it's not going to be as easy as you thought to come out of Armageddon as the new ruling king of the world. Any chump off the street could be lucky enough to have the immunity to survive the all-of-humanity-killing disease, or be the one dude who happens to make it through a meteor strike. But not everyone will know what clothes to wear to intimidate, or what kind of vehicle you want to be driving in the postapocalyptic wasteland. Not everyone will have the sense to discern whether their food is, in fact, people. You can survive the apocalypse without this book. But the apocalypse isn't the problem: It's what happens afterward. You against the other people left in the world. You'd better be prepared. 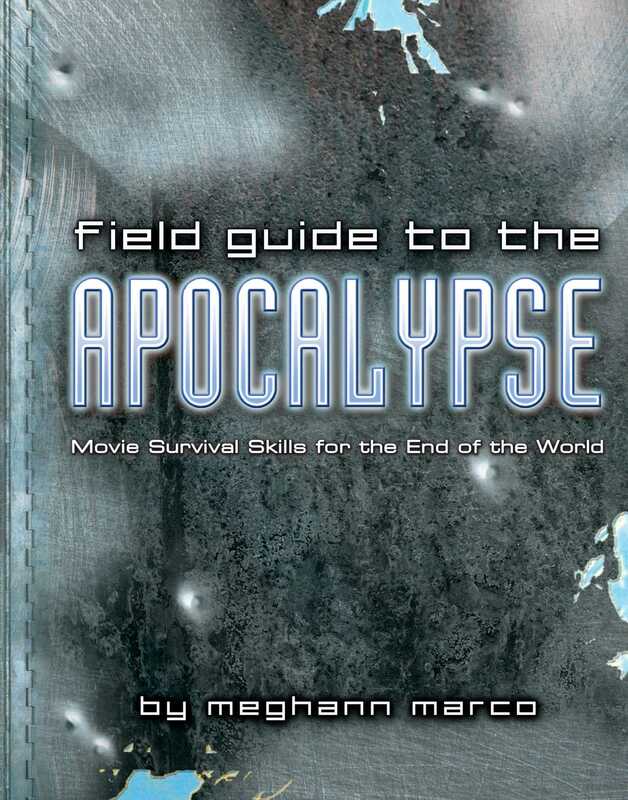 A self-professed movie geek since childhood, Meghann Marco worked out many of her theories about the apocalypse while working as a manager in a video store at the tender age of 17. She is lovingly devoted to promoting this, her first book. As a lifelong Cubs fan living in Chicago (four blocks from Wrigley), she eagerly awaits the apocalypse.